New Year’s Eve is one of my favorite holidays. It’s just about having fun! It’s about saying farewell to the old year and looking forward to the next. Weather you make resolutions, or take a Polar Plunge, or just have a good time, New Year’s Eve is just great. And it wouldn’t be complete without fireworks! I have seen some great fireworks in my life, but I’ve never been to a huge show in a big city. 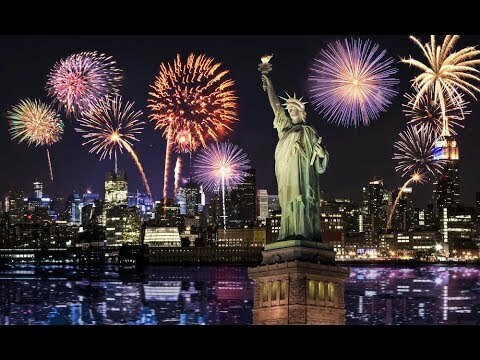 So today, we’re going to take a quick look at some of the best fireworks shows around the world! First, shown above, we have London. 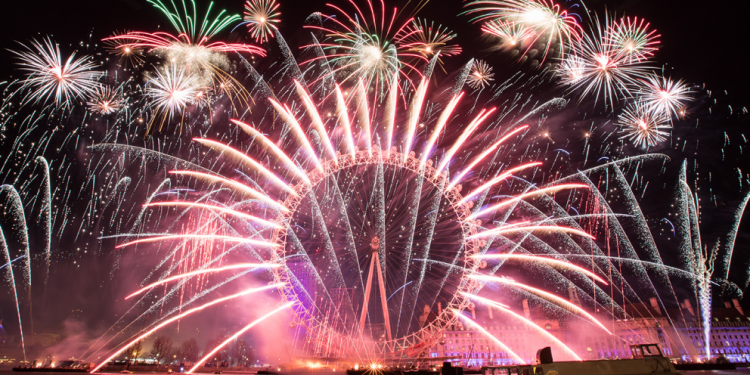 The fireworks look amazing over the Thames. You might even be able to match some of the color to our mat colors! 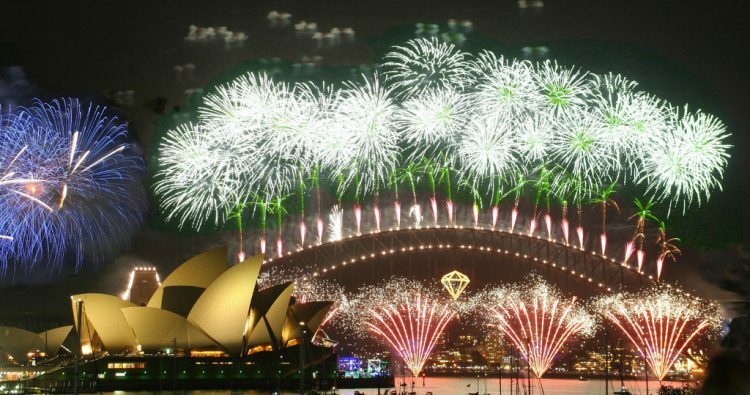 Not to be outdone, Sydney Australia puts on a great show. The fireworks reflecting off the Opera House are a breathtaking sight. Though of course, a display like this would look amazing anywhere. Seeing fireworks over the water, there’s nothing like it. And finally, New York City puts on an amazing display as well. Once again, the fireworks over the water look absolutely amazing. I know the crowds are awful, but seeing it all in person, and being there when the ball drops, must really be amazing. So, everyone, stay safe, and enjoy your New Year’s!